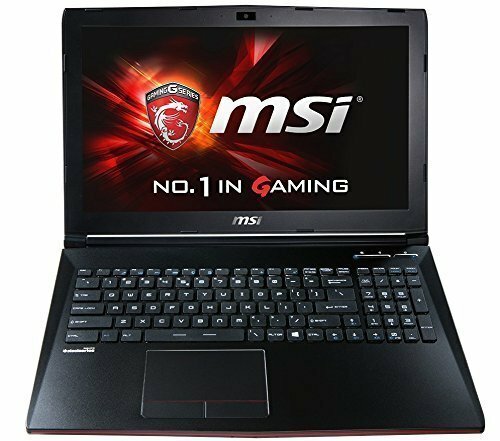 The great MSI gaming notebook GP62 Leopard Pro is a 15.6-inch model and successor of MSI GP60. 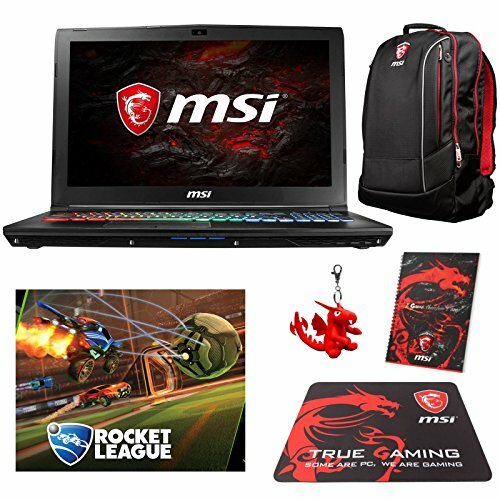 The Taiwanese manufacturer MSI has earned excellent reputation on the market of gaming laptops, and the primary goal of the company is to make a powerful affordable laptops with an attractive design. 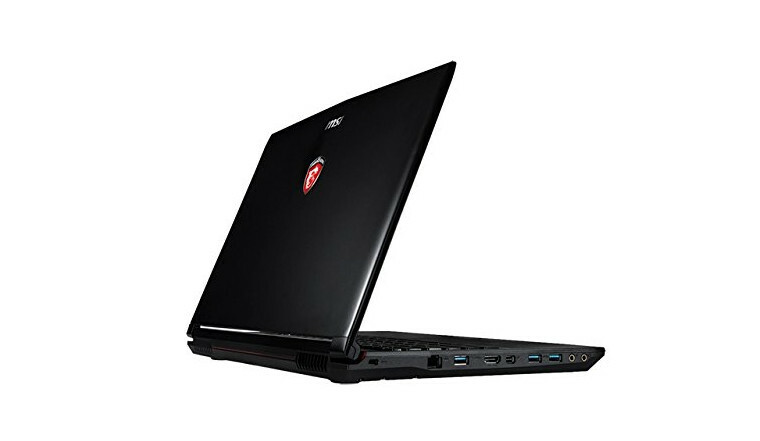 This laptop belongs to another game series GP and is specifically designed for online gamers. 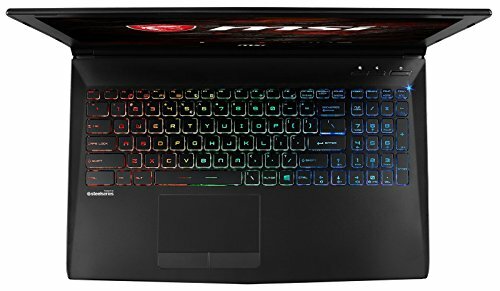 It is worth noting that the GP series has always been the youngest in the line of gaming laptops, hence the use of mainly plastic trim parts. 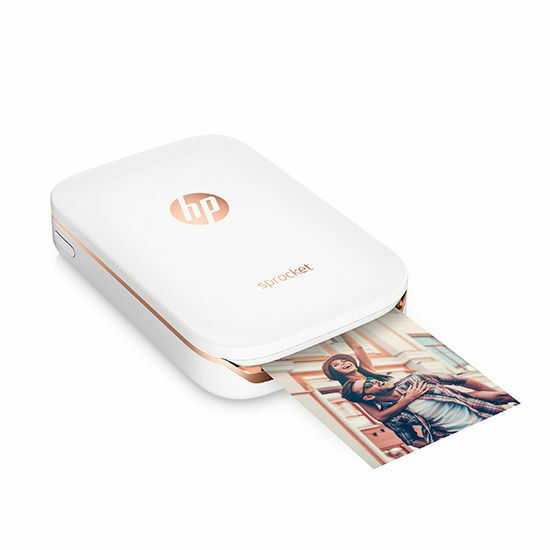 It has an opaque plastic cover decorated with the company logo without illumination. The hinges are tough enough to comfortably hold the cover in position. This laptop is no exception – it is completely made of plastic. One notably positive feature is the solidity of the work surface. Due to the absence of the frame around the keyboard it is easier to keep clean. This laptop screen has a matrix of Chimei Innolux Company Model N156HGE-EA1. It’s hard to say why they put it in because it is not a very good TN-matrix. The viewing angles are not good even at maximal brightness. The resolution is 1920×1080, the covering is antiglare. The contrast ratio is 500:1, and the average brightness of about 220 KDM^2. 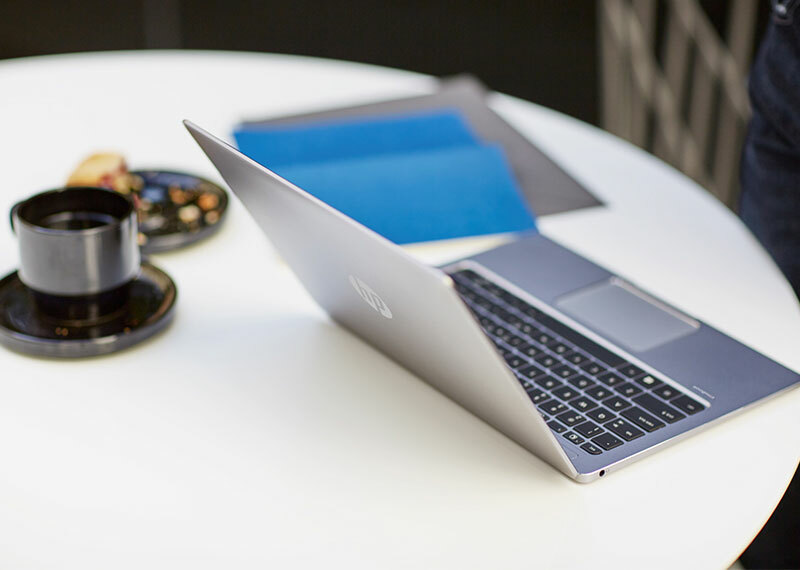 Among the various notebooks (even at the time more expensive) with the Intel Core i5-4210H processor GP62 wins in performance. Equally good results immediately caught my attention. 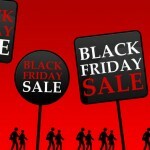 It was compared with the notebookcheck.com base which confirmed my findings. 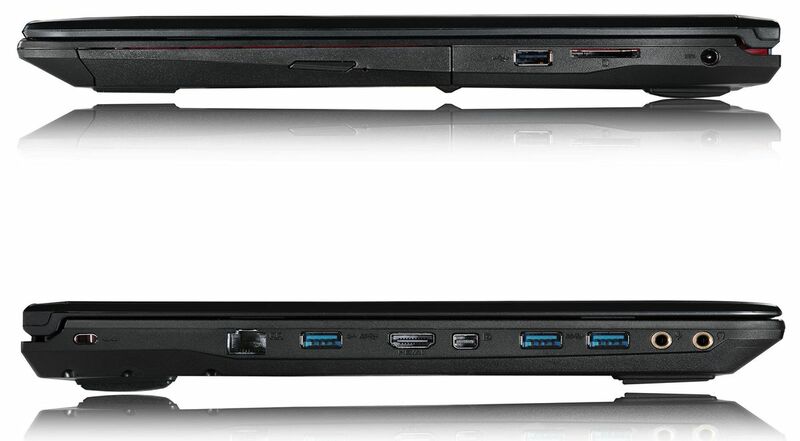 The left side of the device contains a great variety of ports: three USB 3.0 ports, HDMI and Mini DisplayPort (support output of 120Hz or 4,060HZ] image, Matrix Display – all ports can be connected to the monitor and the screen of the laptop will also be active). This is also a pair of gold-plated 3.5mm audio port systems. The left side contains the drive, SD card reader, and a port for connecting the power supply. 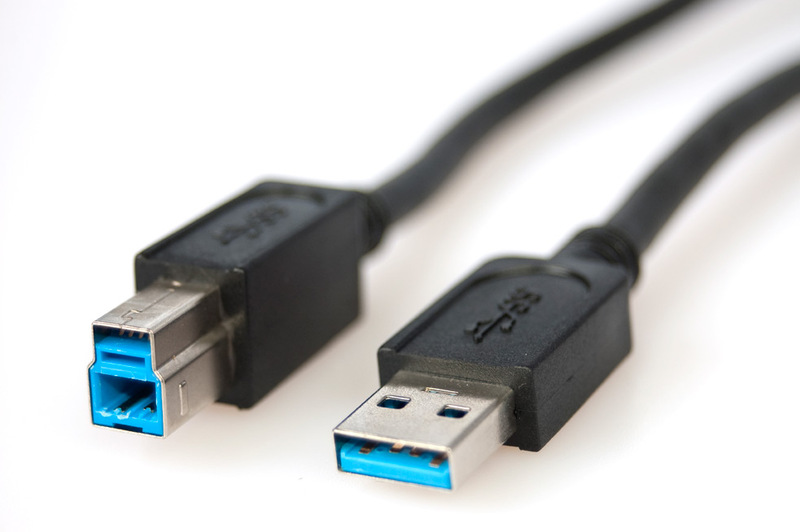 A key feature is the USB 2.0 ports, very important for some devices. As a network adapter in all products MSI installed a very interesting specialized solution from Qualcomm’s called Killer Gaming LAN e2200. This AC adapter has the ability to prioritize gaming traffic, which reduces the latency (Ping) during online games with additional load connection (for example, it is possible to download the torrent and play, and everything will work fine). 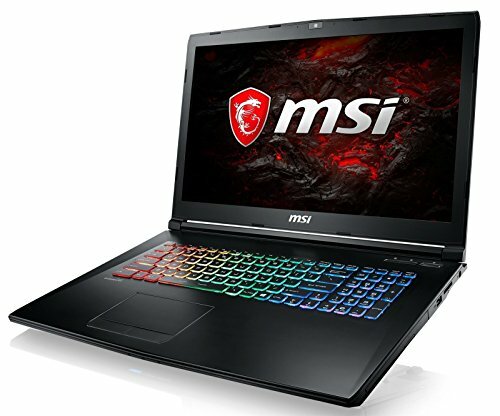 The new budget line laptop has an excellent keyboard powered by SteelSeries and similar to more expensive MSI models, but the lights are missing. Using the device is very pleasant – the keys have shallow depth. The keyboard is full thanks to the digital unit. It is very comfortable to work with documents. Another nice thing is a CAPS LOCK indicator and the NUM LOCK located next to the corresponding button, which greatly simplifies their activation. 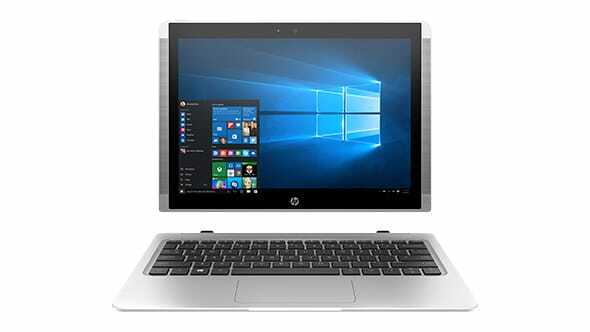 The touchpad on this model is nothing special: a traditional layout with two hardware buttons and customizable areas of vertical and horizontal scroll bar (I was very surprised because some companies make laptops with panels that don’t support this). The surface is made of a slightly rough matte plastic almost preventing movement of the fingers. The size of the touch area is more than enough for easy navigation. 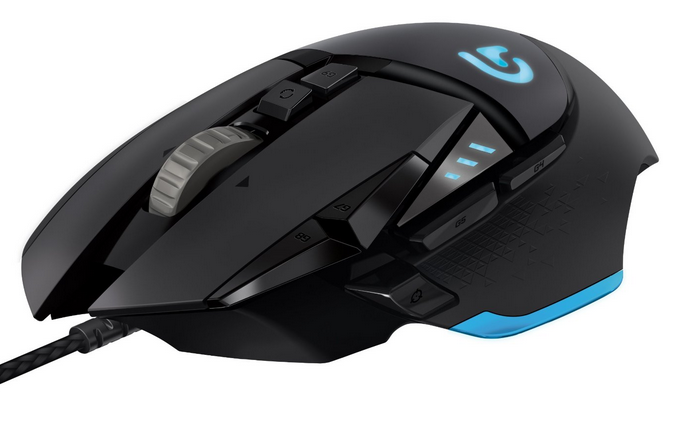 The built-in buttons makes some noise and the gap between the buttons and the body is minimal. The notebook includes stereo 4 speakers (two in one case). 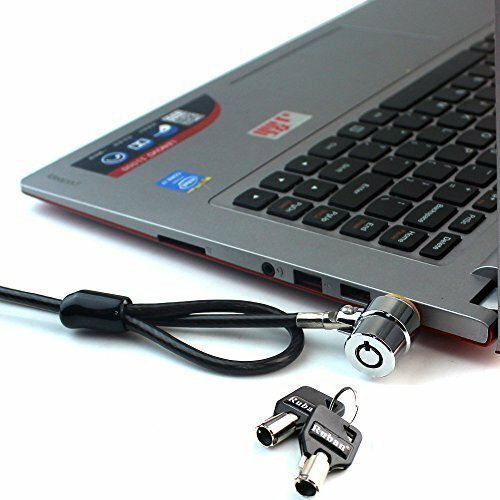 In general the laptop sound is quite nice, mid and high frequencies are covered well enough, but the bottom is not clear enough. I really don’t like the location of the speakers. The decision to set them in the front affects the sound if the laptop lying on a soft surface. 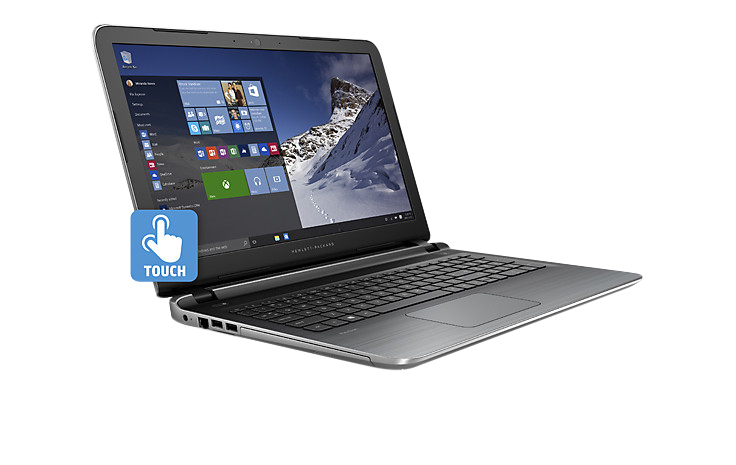 Additional software in the laptop was developed by Nahimic Company. This utility is a special digital audio processor (DSP) engaged in processing of sound, cleansing it of unwanted noise, and applying some effects. 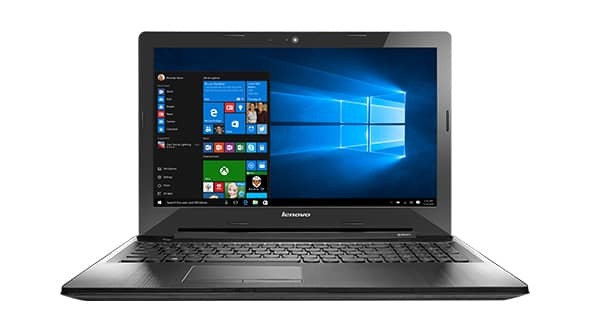 The laptop GP62 has an Intel Core i5-4210H Dual Core Processor built on the architecture of Broadwell c 14nm process technology. At constant TDP of 47Watt the processor can run at the maximal frequency of 3.5GHz with active nuclei. Unfortunately this notebook didn’t reach the maximal frequency in hard tests, the limit is 2.9GHz. Operational memory is represented by two DDR3L lines by Kingston’s model MSI16D3LS1MNG / 8G. Memory with these characteristics is already widely used. 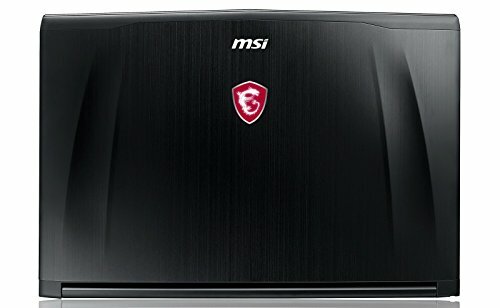 As a separate graphics card NVIDIA GTX 950M is used. 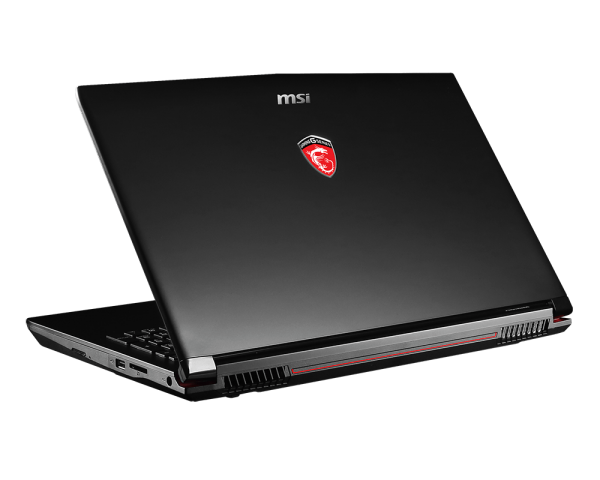 The video GM107 (N16P-GT) based on the 28nm technology Maxwell architecture copes with all the games at low and medium graphics settings. 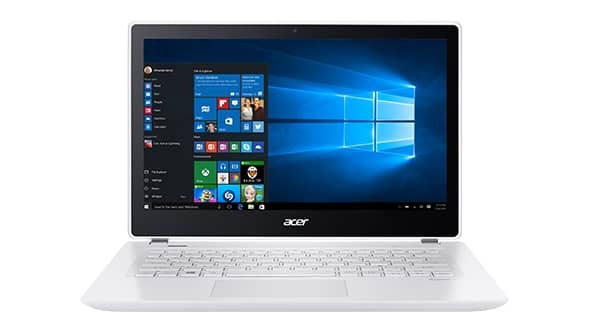 This laptop has Battery Boost technology which limits the number of frames per second (you can choose the threshold) that helps saving battery power when the game gives too much FPS. ShadowPlay Technology is also supported. 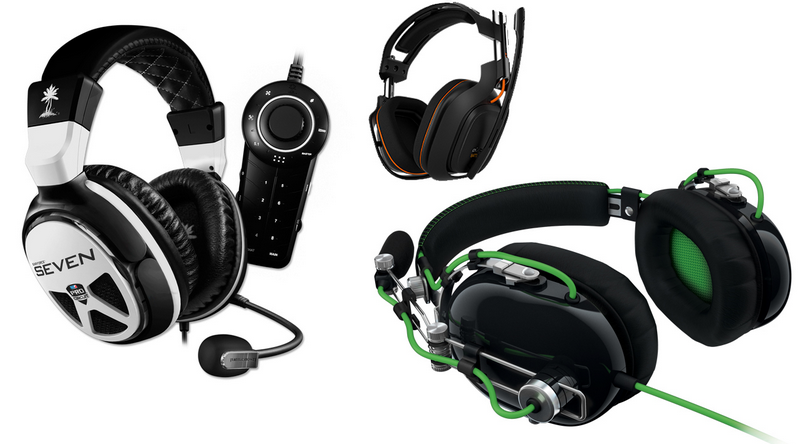 It allows you to record video games without a significant load on the processor (only for disk-based games). 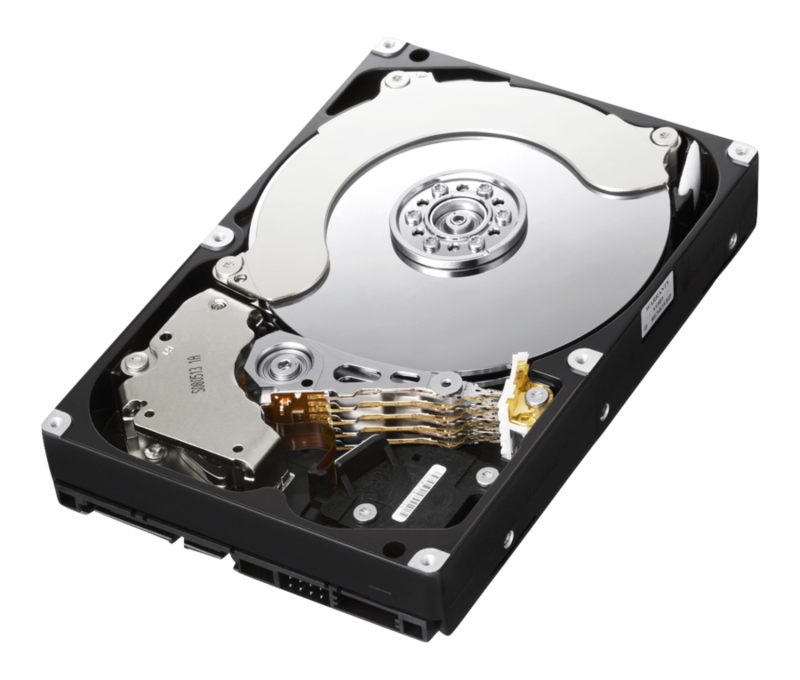 The specifications of this laptop include one slot M.2 (SATA) and one 2.5-inch drive bay for the HDD or SSD drives with SATA 3 (6 GB/s). 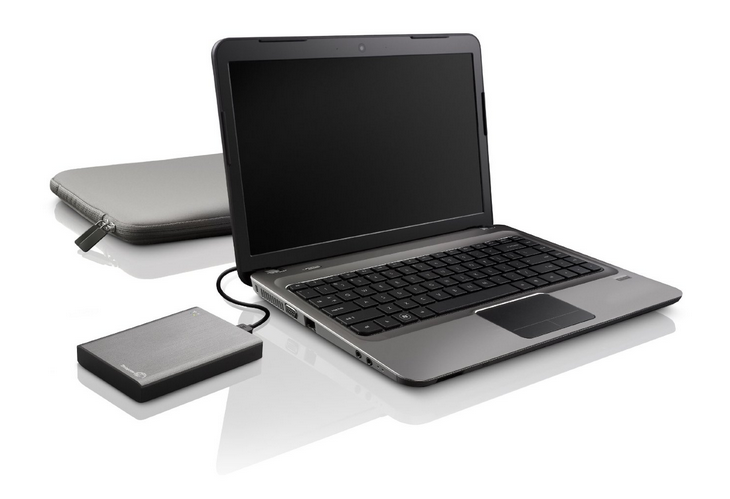 In our configuration we had SSD Toshiba capacity of 128GB and the HDD drive of 1TB. 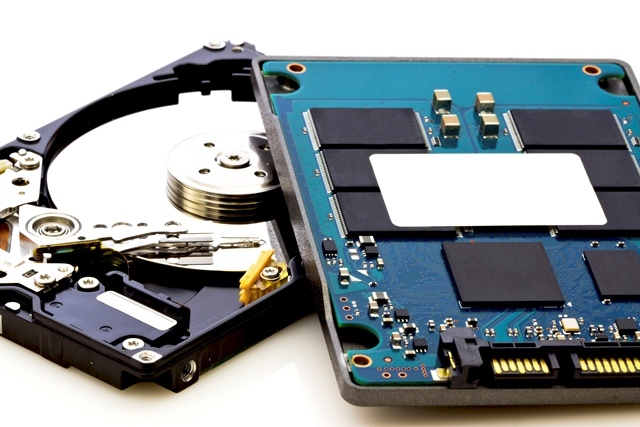 These components are very common in many MSI devices and demonstrate decent characteristics. 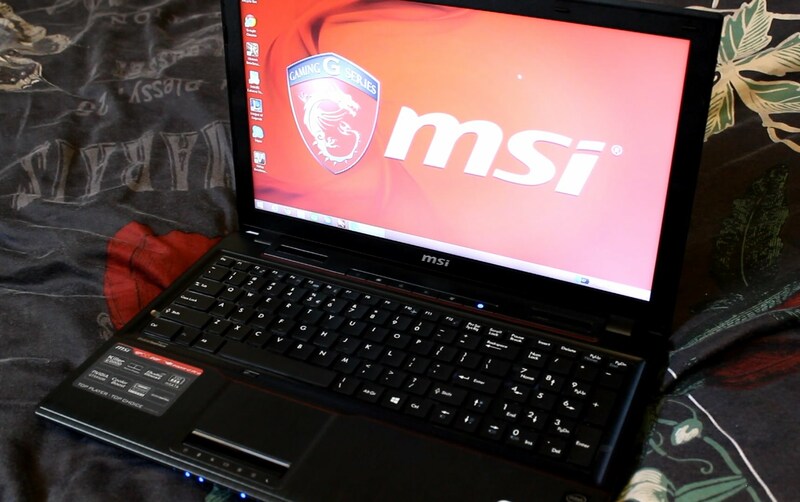 The device belongs to the class of gaming notebooks aimed at performance. So we have quite a standard Li-on battery with a total capacity of 4800mAh. This battery is enough for just over 2 hours of surfing the Internet (social networks, YouTube, etc.) at maximal brightness. 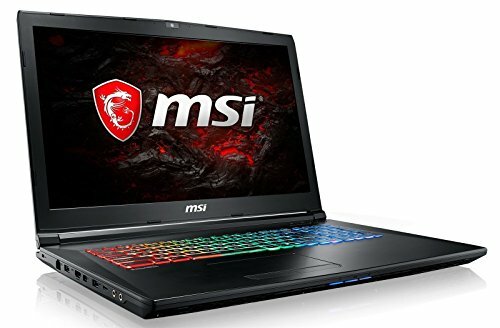 This laptop is quite an interesting entry-level gaming device suitable for a variety of modern online games at medium settings. 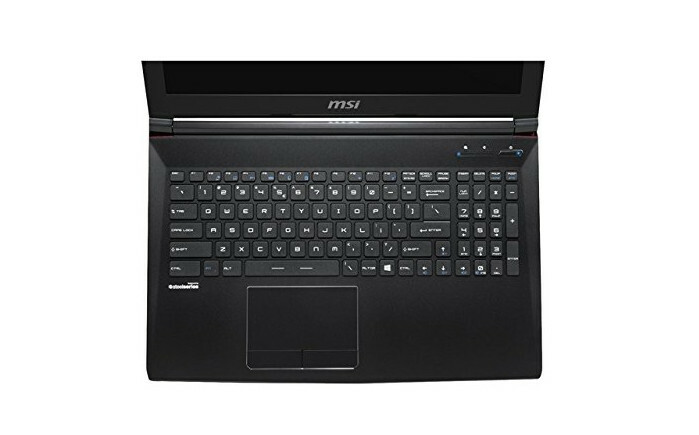 MSI GP62 includes all the required minimum for comfortable use: a good keyboard, good sound, tolerable performance.